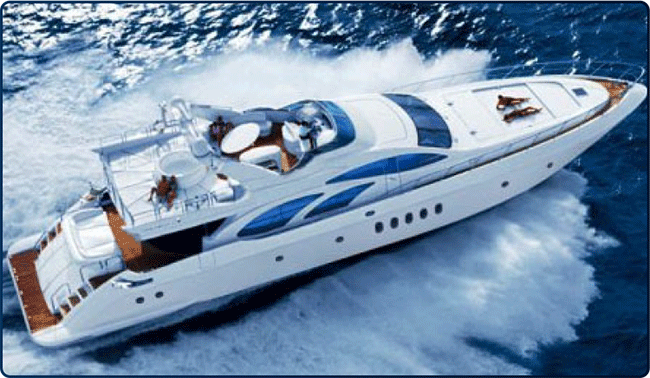 Within this site we will bring you the very best of the multitude of charter vessels available on the Gold Coast. In addition to the selection of Gold Coast Charter Boats we will also feature some charter boats from Brisbane and Sydney. Over the past few years we have been closely observing the operation of many Charter Boat businesses on the Gold Coast and here we have selected a cross-section of those, which offer professionalism and represent value for money. in fact whatever you want to do on our world famous Broadwater or offshore locations - you can find the best Gold Coast Charter Boats here. Please enjoy your time on the water and help us maintain the pristine waterway by "leaving nothing behind except your thanks"